Would you like to have to lie on the floor if you needed the toilet? For some 1/4million+ children and adults, this is often the reality, because venues are not properly accessible or inclusive. A recent survey maintains 75% of disabled people experience barriers to using transport. Buses and trains each account for almost 20% of the mode of transport they would like to use more. A survey into The National Station Improvement programme Putting Passengers First found that toilets were the top facility most in need of upgrading at stations, but also that they were the most important priority for improvement. 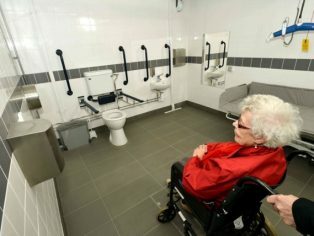 Yet few of the UK’s bus and railway stations have a ‘bigger and better’ accessible (disabled) facility- a Changing Places toilet. 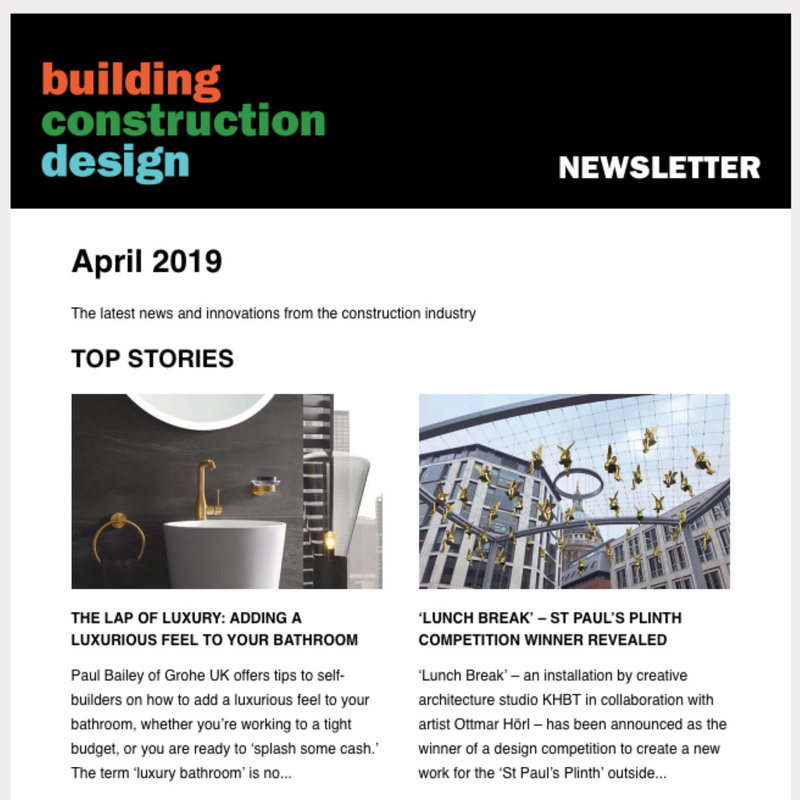 Under both the new Building Regulations Approved Document M, and BD8300:2009, a Changing Places toilet is ‘desirable’ for inclusion in any building to which the public have access. Further, the Accessible Train Station Design for Disabled People Code of Practice states a Changing Places toilet should be included in addition to other accessible WC provision. A minimum 12m2, a Changing Places toilet also has, beyond the equipment found in a standard wheelchair-accessible WC, a hoist, adult-sized height adjustable changing bench, and privacy screen. 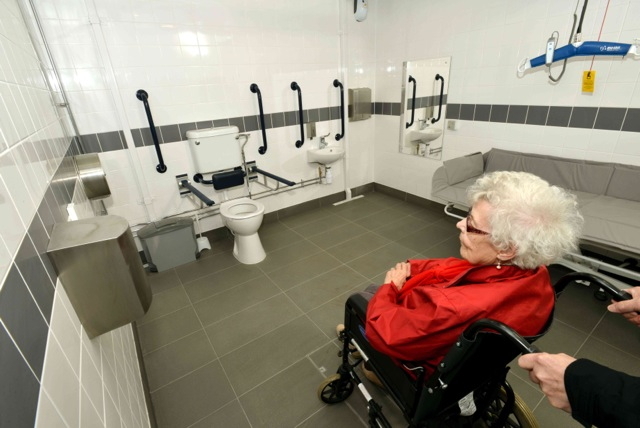 Without a Changing Places toilet, people who need the help of a carer to toilet face potentially having to be laid on the toilet floor to be changed- assuming there is enough space for them even to enter the room. To help transport managers resolve the issue, Clos-o-Mat has published an authoritative white paper: Provision of Accessible Toilets in Transport Sites. 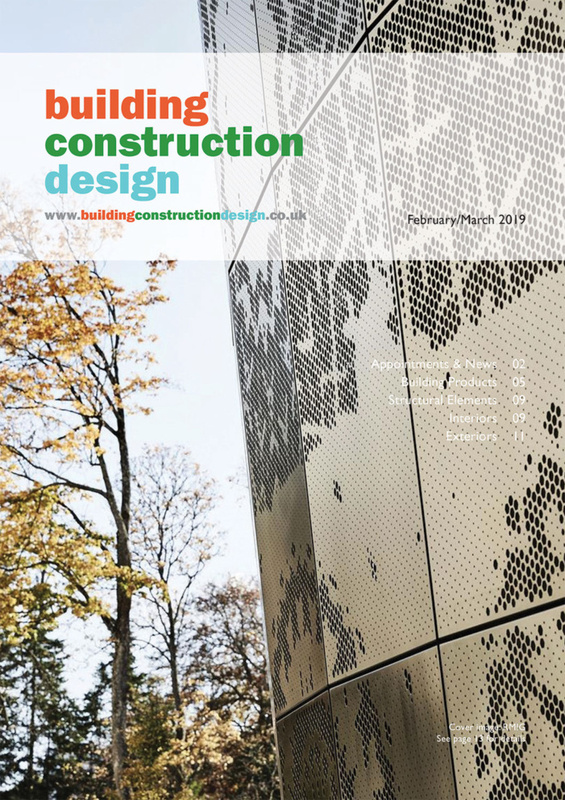 The paper covers the rationale and considerations for installing a Changing Places toilet. Alongside the white paper, Clos-o-Mat has provided 2D and 3D CAD drawings, typical layouts, technical specifications, to facilitate efficient project execution. The white paper and support material are available for free download from the company’s website www.clos-o-mat.com.